So much for the world power’s secret little proxy war! Now every one will know just how hot they are to slap each other, not to mention kill tens of thousands of people! Has Mankind Teleported to Mars? Catholic Resurrection or Eastern Ascension? Parallel Universes, Teleportation and Out-of-Body Travel; Yeah, Really! Though the shepherds Peter and Paul were of individual opinions; they were able to continue feeding Jesus’ flock. 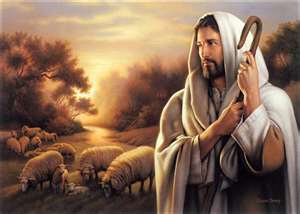 Keep on sharing with Jesus sheep in your Home Ecclesia as he transitions the earth into God's kingdom. Put your comment anywhere, I’ll move it into this box.